If you're a garden photography enthusiast, keep your focus on flowers by signing up for my weekly emails. Short, sweet and to the point... stunning pictures of flowers and gardens and news that flower and garden photographers want to know. Special information and tidbits that don't appear anywhere on my site. If you're a beginner photographer, don't be intimidated. Photography doesn't have to be complicated and I'll make it simple for you. Begin by breaking out of Auto... it's not difficult... and you'll see your photography improving as soon as you put the information in Digital Camera Modes into practice. Start by downloading the PDF. Make sure you type your email correctly so I can send you the link to download it. find out more about your cell phone camera and all the amazing tricks it's capable of... everyone has a cell phone camera, right? With all that good stuff coming up, subscribe to my newsletter and don't miss a thing! 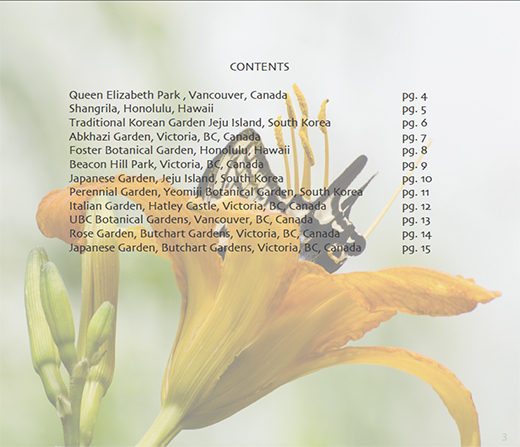 And, to keep your focus on flowers, here's an extra gift of garden photos... a PDF of 12 photos of some glorious international gardens. 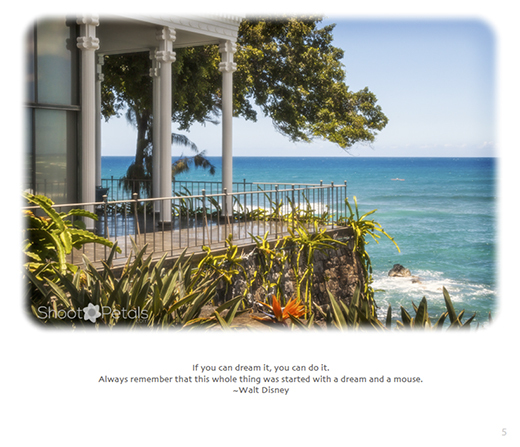 Each image has it's own quote (and who doesn't like gorgeous pictures with inspirational quotes? After you fill in your first name and email address, you'll get an email to confirm that it was you, not your friend or a "robot" who signed you up. You'll have to click the link to tell me that it really was you! 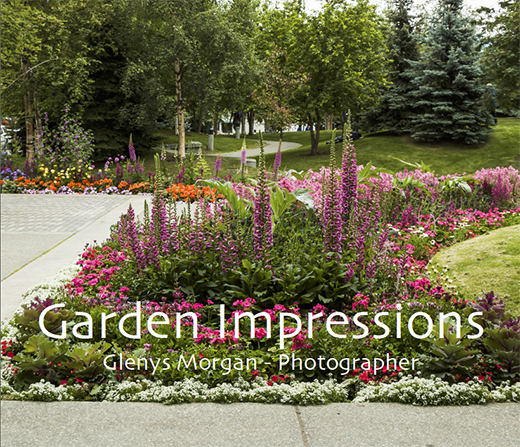 Then you'll get another email from me and that email will tell you how to download your PDF to learn about Digital Camera Modes... and an extra PDF gift - Garden Impressions. Here's an extra gift of "garden impressions"
Garden Impressions 12 garden images from international gardens I've visited in Canada, the United States and Asia. 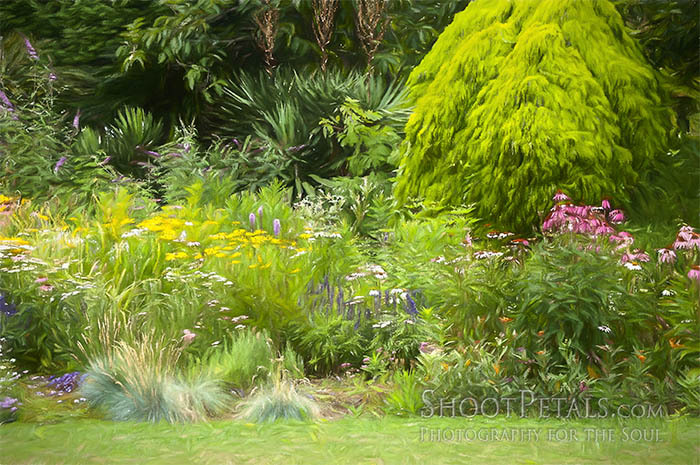 Some of these gardens have pages on my website and soon, more of them will be up for your enjoyment. As new pages go up, you'll hear about it in the newsletter. Be assured that I value your privacy and will never sell or share your name and email address. You can unsubscribe from my newsletter at any time. I know that we're all very busy and sometimes the inbox is overwhelming. If my emails don't supply you with high quality content or you don't find them useful, go to the bottom of the email and there will be an unsubscribe link. ... and, please, tell me what I can help you with. If there's something I haven't covered, leave a message below or click right here for the contact-me form. I hope you'll join up for the fun and the learning. 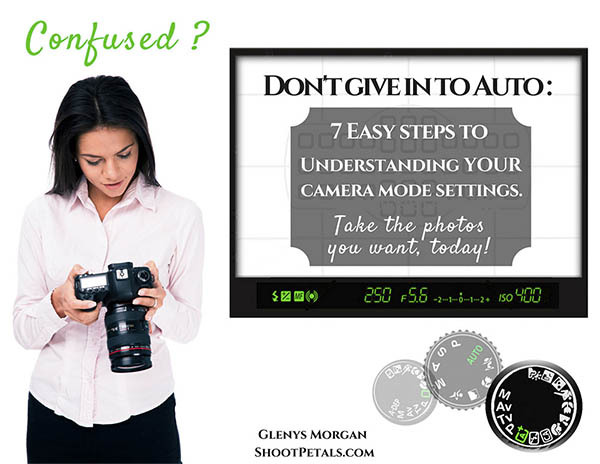 This is where you claim your Digital Camera Modes PDF - click here to download it. And your Garden Impressions PDF here.